The monthly Shreveport – Bossier Area Real Estate Market Report highlights the current real estate market conditions in Northwest Louisiana including the Parishes of Caddo, Bossier, Desoto, Bienville, and Webster and the cities of Shreveport, Bossier, Haughton, Benton, Stonewall and surrounding areas. All data is from the NWLAR MLX (Multiple Listings Exchange) and is believed to be accurate but not guaranteed. For a detailed market report for your home and neighborhood, contact me directly. The residential real estate market in Shreveport – Bossier and surrounding areas continues to tick along at its usual steady pace for this time of year. Year-to-date the total number of homes sold in 2018 is surpassing 2017 by almost 6.5%. All other indicators including average sales price, sales price to list price ratio, and days on market have remained almost identical. If you’re thinking of putting your Shreveport – Bossier area home on the market, check out this article about selling during the fall and winter. The current inventory (number of residential homes listed for sale) in Shreveport – Bossier and surrounding areas is around 2389 which is down slightly from this time last month. There were 112 more homes listed for sale in October than in September and 304 homes were withdrawn or expired from the market. A total of 435 homes were sold in October, an 11.5% increase from September sales. The average sale price in October was $169,623, or $88.37/sf. The average asking price to sales price ratio is 96.4% – in other words, for every $100,000 the seller is asking for he actually receives $96,400 – no change from September. 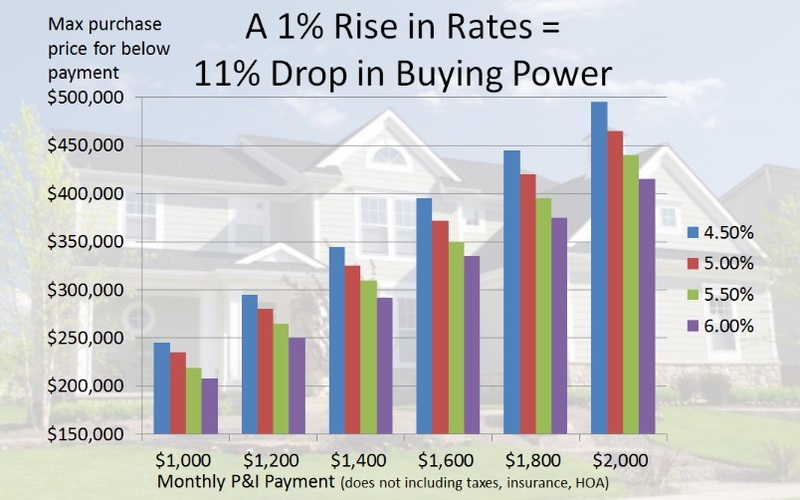 This percentage doesn’t include seller contributions to buyers closing costs or other costs to the seller. The average amount of days a home was on the market (DOM) before it went under contract (buyer and seller agree on price and terms) is 72 and the average actual number of days (ADOM) a home was on the market until the sale was finalized (seller receives the money and the buyer receives the keys) is 109 – a nominal increase over September. 71105: 26 homes sold in October with an average sale price of $164,613 or $88.93/sf. The average days-on-market is 64. Click here to see all of the available homes for sale in 71105. 71106: 37 homes sold in October with an average sale price of $275,875 or $111.38/sf. The average days-on-market is 77. Click here to see all of available homes for sale in 71106. 71115: 8 homes sold in October with an average sale price of $198,797 or $97.50/sf. The average days-on-market is 96. Click here to see all of the available homes for sale in 71115. 71118: 29 homes sold in October with an average sale price of $119,357 or $77.28/sf. The average days-on-market is 39. Click here to see all of the available homes for sale in 71118. 71111: 58 homes sold in October with an average sale price of $206,317 or $110.01/sf. The average days-on-market is 72. Click here to see all of the available homes for sale in 71111. 71112: 53 homes sold in October with an average sale price of $165,025 or $98.20/sf. The average days-on-market is 46. Click here to see all of the available homes for sale in 71112. 71037: 24 homes sold in October with an average sale price of $169,052 or $101.15/sf. The average days-on-market is 37. Click here to see all of the available homes for sale in 71037. 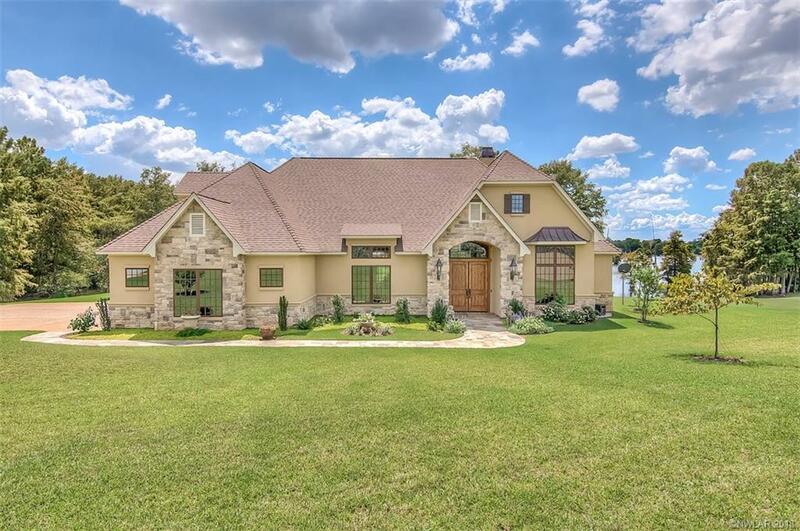 The highest priced sale in October goes to a 2015 built 4 bedroom, 3.5 bathroom home with over 3,100sf located on a 6+ acre private waterfront lot in Benton, LA. In addition to the beautiful acreage, this home came with a 2000sf garage with a car lift, 2 separate master suites, enclosed sun porch, formal dining, home office, and gorgeous high-end finishes throughout. The final sales price was $735,000. The most expensive home that came on the market in October is currently priced at $975,000 in the gated golf community of Southern Trace in Shreveport. Check it out here. You DON’T have to have 20% down to purchase a home. FHA Loan Programs offer mortgages with only 3.5% down payment and conventional loans are available starting at only 3% down payment with some of these available with no monthly mortgage insurance. VA Loan Programs – a popular option for our area considering we’re the home of Barksdale Air Force Base – offer $0 down payment mortgages with no monthly mortgage insurance to eligible military active duty and veterans and $0 down payment rural development loans are available for eligible homes outside the city limits. Low- to median-income and first time borrowers may qualify for down payment assistance through special loan programs.